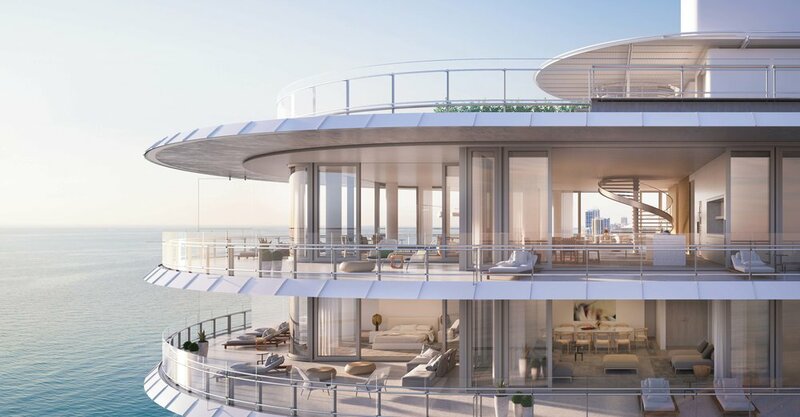 THROUGH STRATEGIC OUTREACH AND PLANNING, H&S CAREFULLY CHOSE THE METHOD IN WHICH TENNIS PLAYER NOVAK DJOKOVIC’S PURCHASE OF A RESIDENCE AT EIGHTY SEVEN PARK AS WELL AS PRODUCING VARIOUS INTIMATE EVENTS TO AMPLIFY REACH. 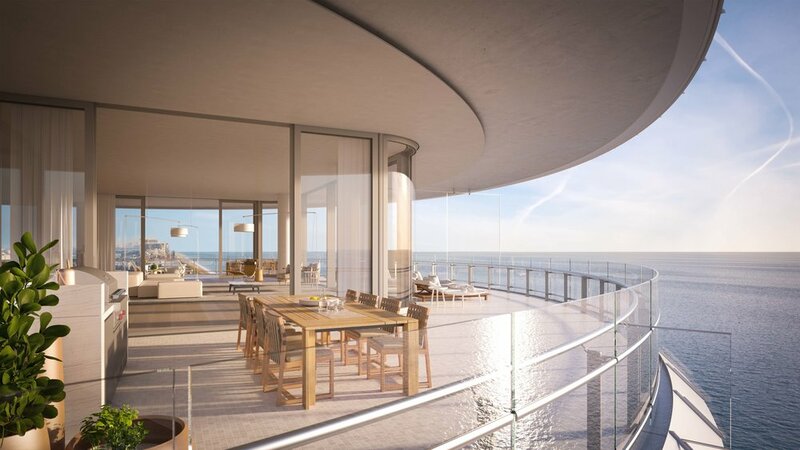 Eighty Seven Park by Renzo Piano offers 70 boutique, oceanfront residences designed to seamlessly embrace park and ocean in Miami Beach’s newest neighborhood. 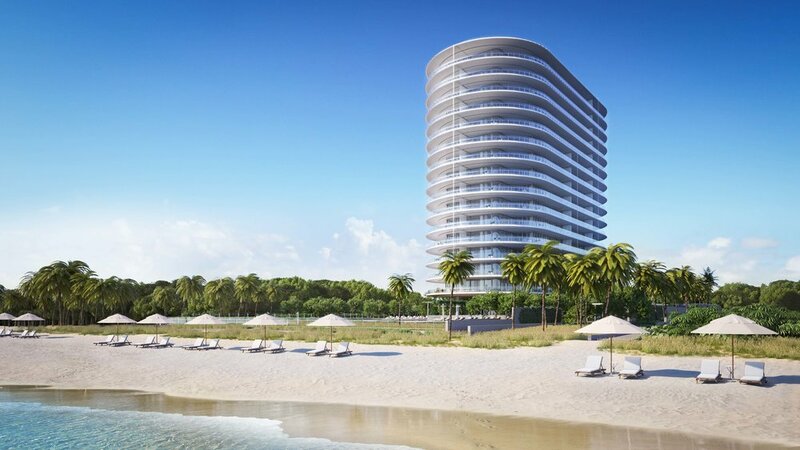 The first residential project in the United States created by Pritzker Award-Winning architect Renzo Piano is located on a 3 acre oceanfront lot, with 2 acres on the North-side being transformed into a private park for residents, and a 35-acre public park to the South. 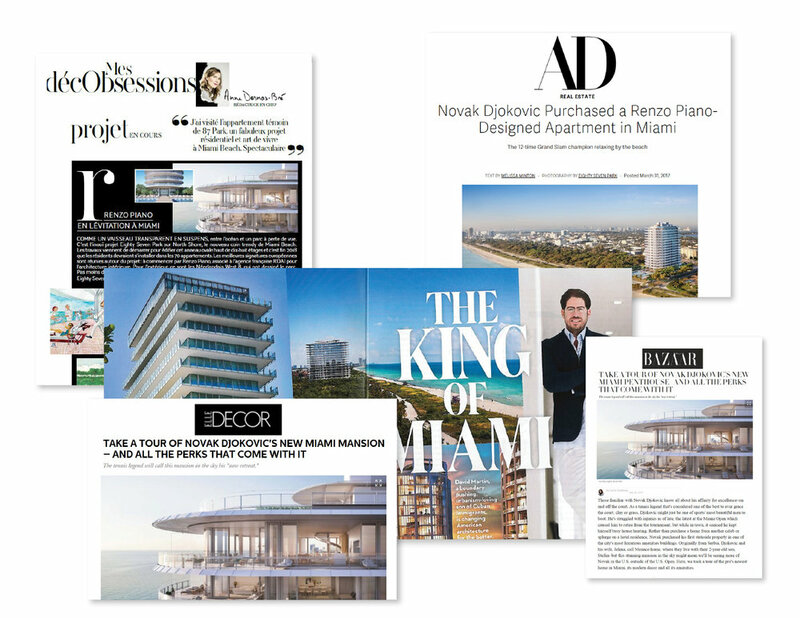 Strategizing a number of key announcements for the project, H&S spearheaded the efforts behind celeb tennis player, Novak Djokovic’s purchase of a residence at Eighty Seven Park which resulted in over 7 billion impressions with feature stories in Architectural Digest, Page Six, People, Yahoo Sports and The Daily Mail. Along with managing all press-related efforts, H&S produced key events for the property, including an exclusive wine tasting, Symphony in the Park, Sales Gallery Groundbreaking Event, and 100-person seated Basel Dinner in partnership with Cultured Magazine.